Tuscan Wine Tours offers private and shared minibus guided wine tasting tours of Tuscany. 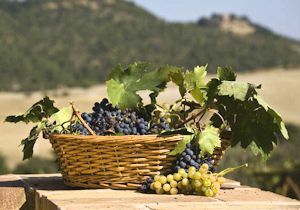 Welcome to Angie's Tuscan Wine Tours! 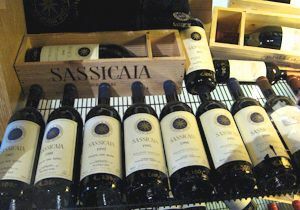 I'm Angela Saltafuori from the Tuscan wines territory of Italy. 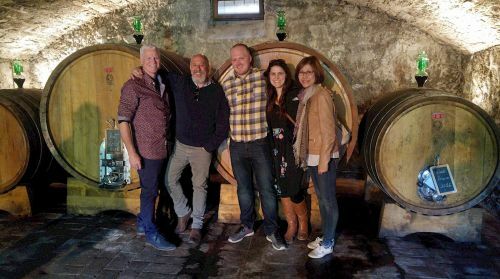 I am a licensed Tuscan wine tour guide and certified Tuscan wine sommelier ready to accompany you on enjoyable and interesting minibus wine tasting tours in Tuscany. 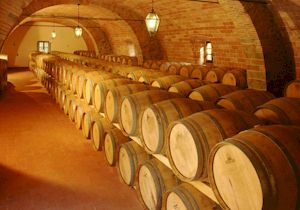 I offer both private and shared guided Tuscan wine tours and I can promise you an enjoyable and educational visit to the wineries, vineyards and wine estates of Chianti and the whole of Tuscany. 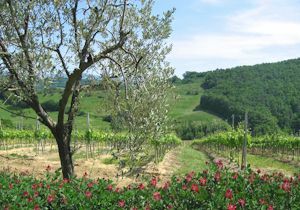 My guided tours through Tuscany are not exclusively wine tours. We see and visit a great deal of historical architecture here in Tuscany as well as picturesque Tuscan villages and the beautiful countryside itself - the terraced and forested hills of Chianti and the wide-open spaces of the Val d'Orcia in southern Tuscany. 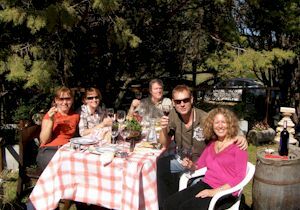 Wine is the central theme of my shared tours but a private tour can be created to match your personal interests. From the gardens of Tuscany to the Renaissance villas of the Medici, from Tuscan saffron cultivation to pecorino (ewes' milk cheese) - just ask! How much of a wine expert are you? How well do you know Tuscan wine? Would you like to become a wine connoisseur? At our wine school in Florence you can learn about Tuscan wine and more! Our small group classes are designed to help you learn about wine while getting together for a fun afternoon. Our classes are typically about two hours long and feature several Tuscan wines. Our goal is to make wine fun, unpretentious, approachable and easy to get to, no matter what the vessel is. In other words, our classes are enjoyable even for those who have not had much experience with wine as they can still pick up on the individual features. 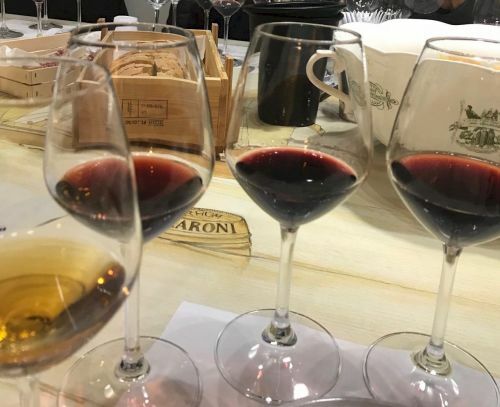 So if you wish to kick start your exploration of wine, learn a little more about Tuscan wines or simply learning to pair food with wine - while choosing the right glass ­ we have got you covered! Our simple and smart classes will help you discover your palate and start your tasty journey to understanding wine. 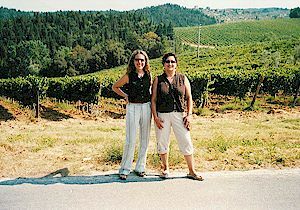 On this tour, we will be visiting the Chianti region, going to boutique, organic wineries, driving through amazing landscapes, and eating and drinking only organic local food and wine. Rather than a traditional lunch, we will be enjoying appetizers including salumi, cheese and bruschette paired with the appropriate wines at each winery. I guarantee that you will not return to Florence hungry. Our great day starts when we meet in Florence at convenient location, and after introducing one another we board a comfortable minibus with AC and wi-fi, ready for fun and a relaxed wine adventure in Tuscany countryside. We will arrive at the first organic boutique winery where you will be welcomed by the wine producer who will take us around the vineyards explaining the grape varieties, the pruning, the soil and vine cultivation. We will then hear all aboutthe wine-making process in the cellar and finally it will be time to get to know their superb wines paired with their local organic foods. As soon as we have finished enjoying all of their products, we will be ready for our second wine adventure. At the next winery, which has a gorgeous view, we will have the second wine tasting paired with homemade snacks. There is no time for taking a nap in this relaxing and beautiful winery, because the owner of the third winery is waiting for us in his new village wine shop. After several wine tastings, we will head towards the fourth and last winery, visiting a XII century wine cellar, a XIV century olive mill and enjoying our final delicious and renowned red wines of Tuscany. Meeting Point: Piazza dei Cavalleggeri, Florence. • 9.30 am Departure from Florence, starting to get a taste of Tuscany. • 10.30 Arrival at the first winery, where you will meet the owner or his assistant and be taken on a tour of the vineyards and the wine cellars. Hearing about and sipping at least three different red wines (chianti and super tuscan wines) and a white wine, if not sold out. Wine tasting with appetizers. • 12.00 Second winery again red wines, a rosè wine and plenty of appetizers. • 13.00 Stop at the village wine shop for more wine tasting. 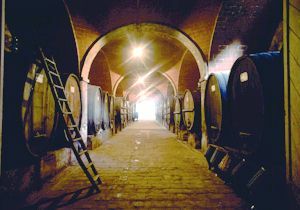 • 14.30 Fourth winery, where we will spend the remaining time together drinking excellent wines and eating great snacks. Special truffle tour during the third week November each year. for details of this tour. 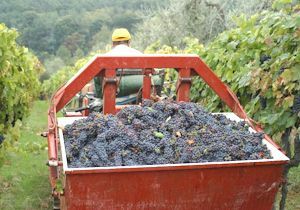 Tuscan Wine Tours Copyright © 2008 - 2019 Angela Saltafuori. All Rights Reserved. Powered by ammonet InfoTech CMS content manangement system.